What is Customer-Focused Supply Chain? The core target of every Business today is to handle and hold increasing number of customers by focusing on its supply chain. And at the same time to be successful in the market. To adapt to ever-changing business dynamics the business has to stabilize Customer-Focused or Outside-In supply chain model. but at the same time, the Outside-In supply chain cannot be satisfactory if the bridge between the Enterprise and the Customer is purely manual. Most of the corporations in India today are driven by Enterprise Focused supply chain, which is now plunging into the customer-focused supply chain. This new system ultimately improves the overall customer delivery experience. These trends have marked remarkable improvements in E-commerce supply chains and are also found useful in other segments of B2B distributions. As we all know that the markets are unpredictable most of the times, the fully integrated Genex-supply-chain models are in great demand. In spite of the growing Technologies, there exists a great deal of opportunity at every stage for deployment of right deals among various businesses. These modern technologies help you to create a consolidated network and in bridging gap between demand and supply of your goods to its customers. This also speeds up the process of enhancing the efficiency of end-to-end Supply Chains along with the prompt and timely delivery records. Talking about the Analytics, it is instrumental to identify de-coupling points of your organization. This would help you upgrade the delivery experience for your customers. It is also true that right set of people have to be initiated to create and execute this change. As a first step, huge manipulation of a shift in the thought process of the management is mandatory for required change. 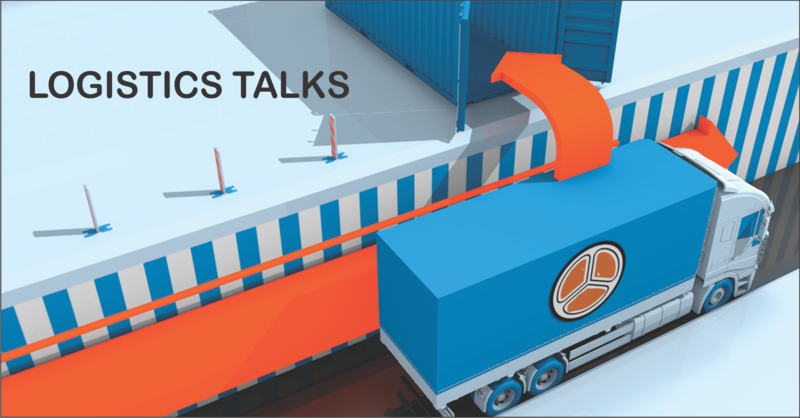 NWCC Logistics experts help you identify these gaps and propose workable solutions to streamline your supply and make it more customer-focused at the same time. NWCC has a number of logistics experts who would closely administer scheduling, dispatching and tracking of every shipment. These experts work closely with your supply chain team to make sure that the order fulfilments are made more cost-effective and are delivered on time. These experts also make use of the latest WIMS technologies providing the complete transparency of your every load with updated tracking details. They not only focus on deliveries but also work on customised MIS reports making them accessible at your fingertips. As a result, you could take utmost care of your core business future ideas and leave your worries on hassle-free order fulfillment to our experts. NWCC provides customed inventory management systems like the (Load Optimizer) which indicates which type of SKUs is to be converted to FTL delivery. Once loaded, it provides you with all the valuable information regarding shipment until delivery at a click of a button either on your desktop or mobile. In this system, NWCC provides fully integrated Hub and Spoke distribution network spread across pan India to provide a cost-effective solution to transform your shipment into FTL. It offers you the complete transparency of each stage. This type of transportation is made used for the situations where we need deliveries at multiple points with the same truck. Hence, Milk Run services are for short haul distribution both dealing deliveries and pickups too. At times, this service can also be made used for long-haul distribution to make your shipments cost effective even though the load was less for each delivery location. NWCC contract logistics services utilize the Load Route Optimization to fit all your transportation needs. It possesses various truck types and makes use of the benefits of each truck type offering innovative transport solutions for timely and Cost-effective delivery. This system not only deal with huge shipments but they also can service low budget or low quantity deliveries with small pick-ups. Milk Run – To reduce the cost consumption, multiple loads of different delivery points are clubbed together. The Route optimizer of our Logistics makes sure that the vehicles take the most efficient route for delivering material and if needed they also can pick up material on the same route. Reverse Pickup – It deals with reverse pickups with an efficient plan, not making it a big deal. The Route Optimizer directs the route and thus the drivers get to know the route which they must follow. Multi Depot – Besides the follow up of Milk Run procedures, we do multiple depot transportations (Hub and Spoke) as well. The trucks are organized to pick up from multiple depots as per the delivery locations. As a whole, we have built complex algorithms in a well-organized manner to upgrade the quality and quantity of your Storage, Material Handling, and deliveries. Nwcc also provides the most efficient way of transportation to be effectively light on your pocket as well as taking into the consideration of the protection and safeguarding the environment.